5W-50 synthetic ATV/UTV motor oil offers severe service engine protection. Many enthusiasts modify their ATVs or UTVs with roof and door panels, skid plates, a winch, a plow or other accessories that add weight and increase the severity of operation. Aggressive riding and tackling tough terrain place additional stress on the engine. 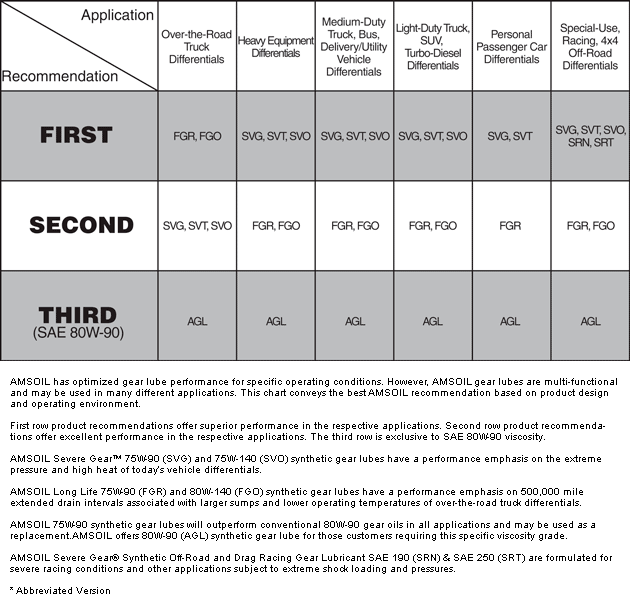 Increased heat generated during severe-duty operation causes oils designed for standard service to break down sooner, increasing the risk for wear. 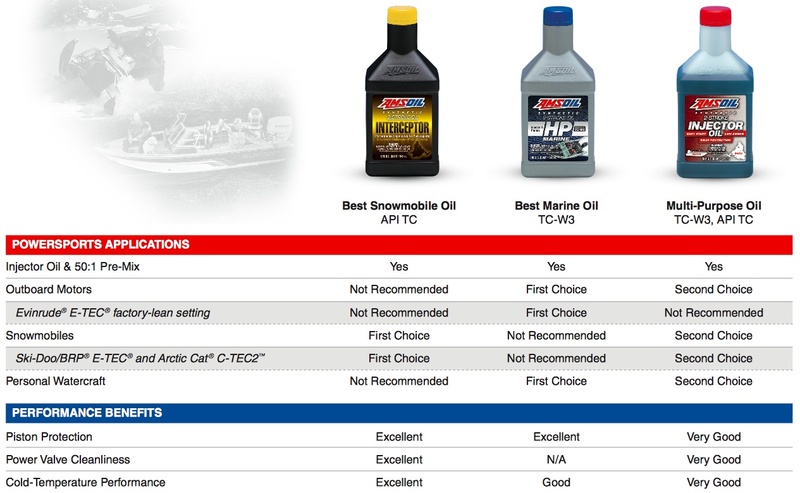 AMSOIL Synthetic ATV/UTV Motor Oil's synthetic technology delivers reserve protection against heat. It provides reliable wear protection and aids in cooling shrouded engines. 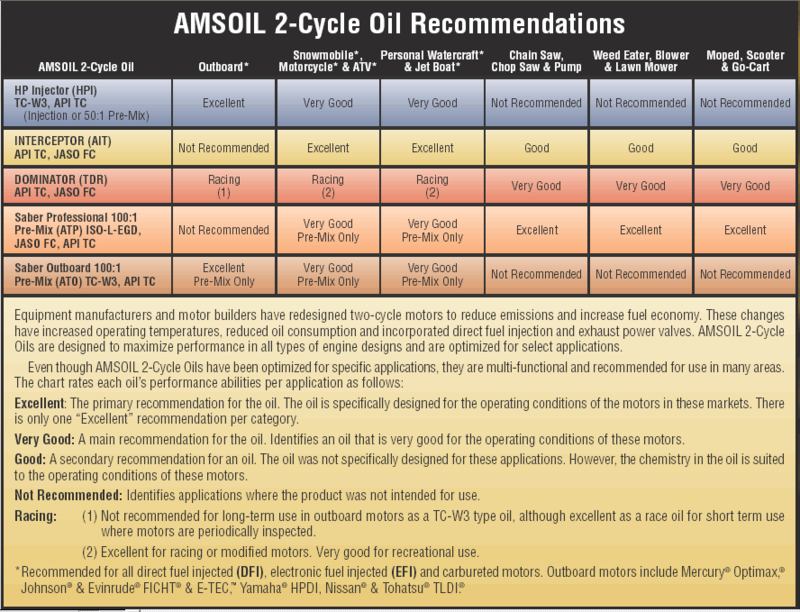 Click here to view the MSDS Data Sheet for AMSOIL AUV50.